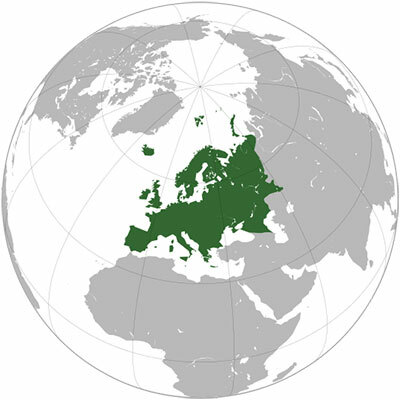 This site offers an overview of most European countries. If you want to know when the school holiday dates are in any European country, you can find it on this site. You can even adjust your holiday planning on this information! On this website you can find all relevant dates. We strive to give a complete overview soon. Check out popular countries like: United Kingdom (UK), Scotland, France, Germany, Italy and many more! The European countries have different systems for the school holidays. However, a lot of school holidays are in the same period, only vary in length and/or exact start- and end dates. Every European country has a Christmas holiday and summer holiday, but also spring holiday, autumn hol and Easter holidays are very common. On this site you will find the exact dates and differences between countries.